To Be a True Submission Artist Requires Dedication to Mastering Movement and Positioning. Here at 10th Planet San Diego, we have some of the best instructors in the world teaching progressive and innovative techniques that are on the cutting edge of no-gi grappling. 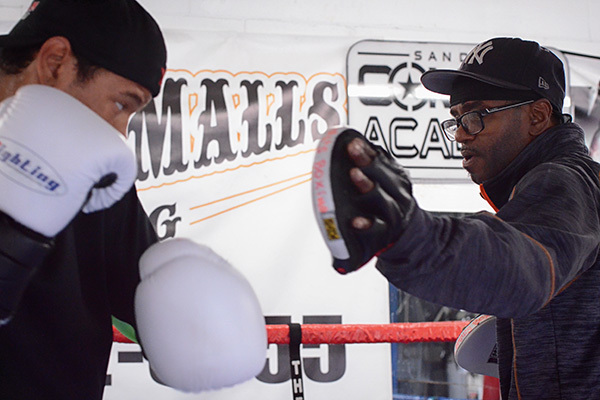 Our classes are filled with both fundamental and advanced technical instruction. We break down every sequence, position or transition, so everyone from high level black belts to even the newest practitioner will grow in their training. 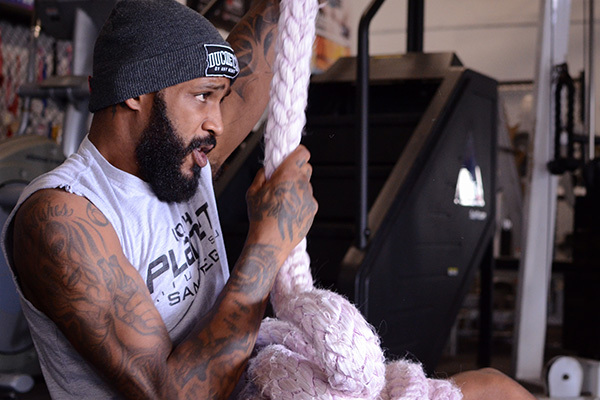 We not only have a dedicated strength and conditioning program, but with Bill Crawford leading the training, we have the experience behind it to guide you in your goals. 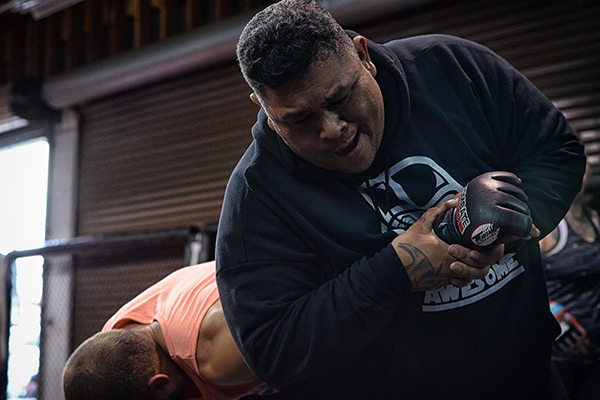 No matter if you are conditioning for competition in any of the combat or martial arts or if you are training in general and looking for the best way to lose weight and get stronger, strength and conditioning classes are not exclusionary to anybody. You can push yourself as far as you want to here. Our mixed martial arts program, led by Manolo Hernandez, builds on the strength of the 10th Planet jiu jitsu classes and incorporates a strong striking game to help you develop your own style and approach. 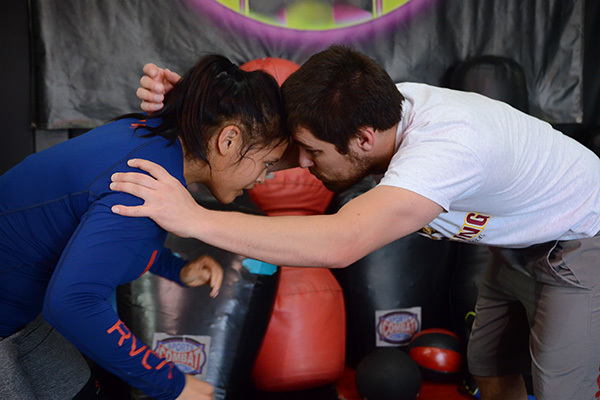 Whether your goals are to compete against the world’s best, train in the martial arts, learn self defense, or get in shape and learn something new, come see where your desire and talent can take you. 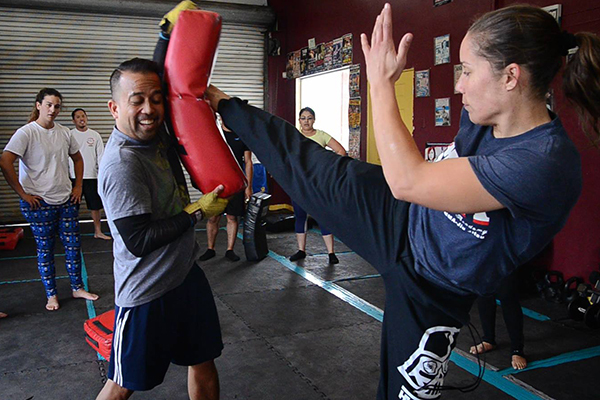 Our kickboxing training involves high-intensity body weight and plyometric exercises, designed for improved conditioning, explosiveness, agility, and flexibility. Classes with UFC veteran Liz Carmouche integrate combos of punches, kicks, knees, and elbows to cover a full range of motion and techniques. 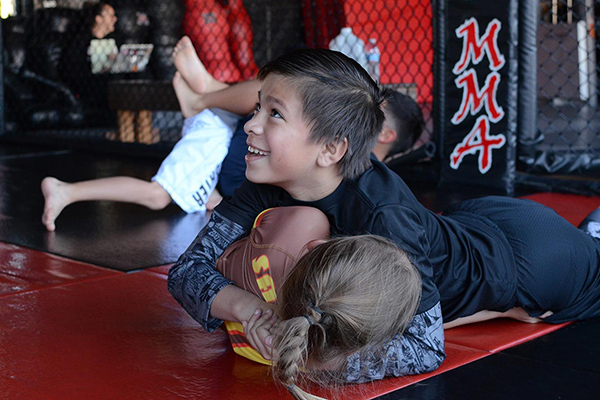 Our youth classes in jiu jitsu and striking are designed to make sure every kid has fun and is comfortable while learning the discipline of each sport. Each of our youth instructors focus on the basics, and as the kids progress, they learn how to be competitive and develop their own skill set.